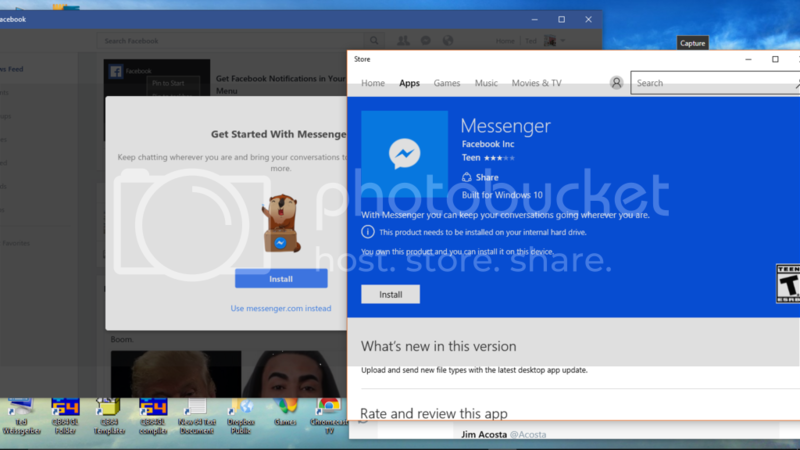 Windows 10 Apps, what's your favorite? Worst? The pictures were taken on my Windows 8.1 Phone and now reside on One Drive. MSN also sends me replies from the Microsoft Community for Windows 10 questions and fixes. Calendar app is linked at bottom. Phone calendar syncs with it automatically also. A garbage can and flag appear on right side when mouse hovers over each message. Clicking takes you to the message. Otherwise things look clean and easy to use. I will have to keep an eye on how much stuff gets sent there probably, but it saved me having to do it. Post replies with Windows app names, prices and your thoughts. NO Commercial links PLEASE! I will remove all advertisements! Re: Windows 10 Apps, what's your favorite? Worst? Can be set by Zip Code or location. Works well on laptops too! Used it on trip. AccuWeather app is FREE with small unobtrusive ads! I recommend it. I love this app! Click on a spot and it will zoom in to there with scroll button or touch if you have it. Also can be set to a location as a Zip Code or present location marked blue dot. Only a 5 minute lag! If My Radar is full screen, move the mouse up to he top and a menu will appear. Click the 2 arrows. MSN motion radar is from HOURS AGO on phone! 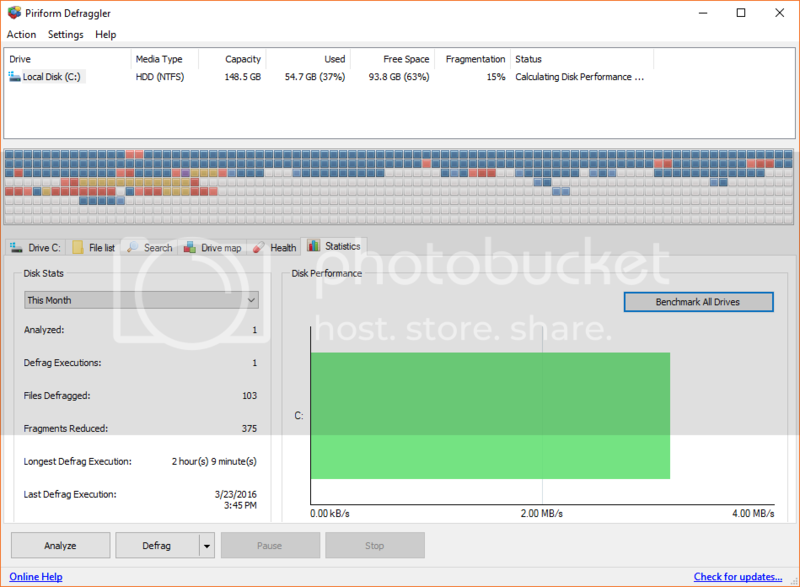 MSN Phone app in motion from 4 hours to 1.5 hours ago. 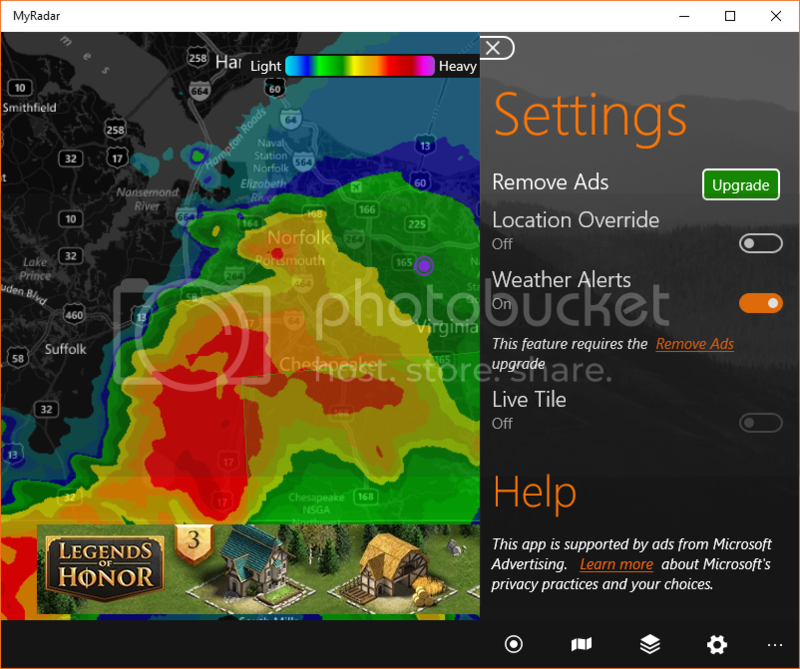 Both MSN and AccuWeather have still radar on a white map in the menu on Windows 10! Clicking on the locator button on the Windows Phone version of MyRadar can also give your location! Has the Windows Phone Store become a new target for hackers? There are two perpetrators behind these fake apps: Ngetich Walter and Cheruiyot Dennis. Between the two of them, they have 58 different apps available in the Windows Phone Store, all of which are fake. The majority of the apps have certain things in common — they collect basic data about users and display various advertisements that are mostly driven by a user’s location. A portion of the apps try to lead users to pages that force them to submit a request to purchase something. Both apps do not allow downloading of pictures with right click to Save image As or copying of text messages. Both apps have had problems running for long periods(days). Facebook forgets user sign in info often! Facebook app loads Most Recent, New Feed, Photos and Profile based on dropdown box setting. Clicking Status brings a post interface from the right to post comments or links to other references. Facebook App quit already on its first day and showed up as an app failure in Reliability! Twitter app loads new Tweets to top frame. Scrolling down allows new tweets above until refresh. it does in the browser. Retweet count has confirm or quote popup. Favorite(heart) adds or subtracts count. Full pictures can be viewed by clicking on partial pictures. Back arrow at top continues Tweet scroll list. I prefer the Twitter app with scrolling up or refresh rather than scrolling down and back up in browsers! Twitter app quit on 4th day. Both apps use default browser for clicked links and posts. 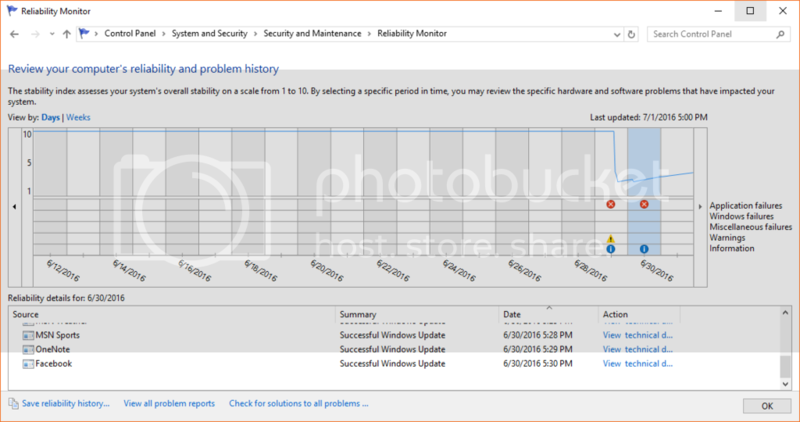 Applications just quit without warning or errors and can usually be restarted immediately. 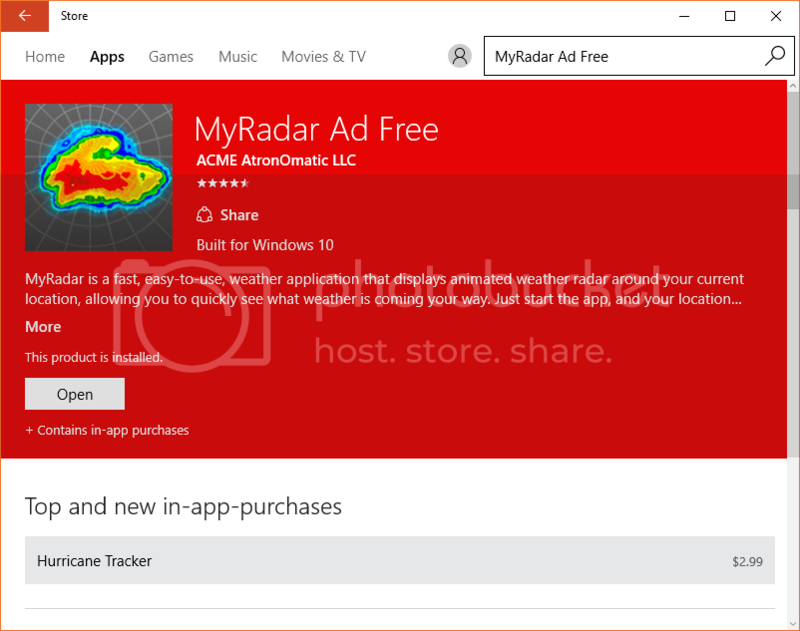 App ads may start appearing in the Start Menu...as of the last cumulative update, my version does not. On the plus side, it is possible to switch off the feature -- just right click the suggestion and you can opt to hide a particular app, or disable all future suggestions. The idea seems simple enough, but will we be bombed with apps that are bad or even worse, spam? Facebook app quit over 12 times yesterday and continued closing today! Now using Chrome browser to view. Facebook app is so messed up it will not run for more than a few minutes in News Feed mode. Twitter app has quit twice in a week. Both affect stability and reliability status the most! 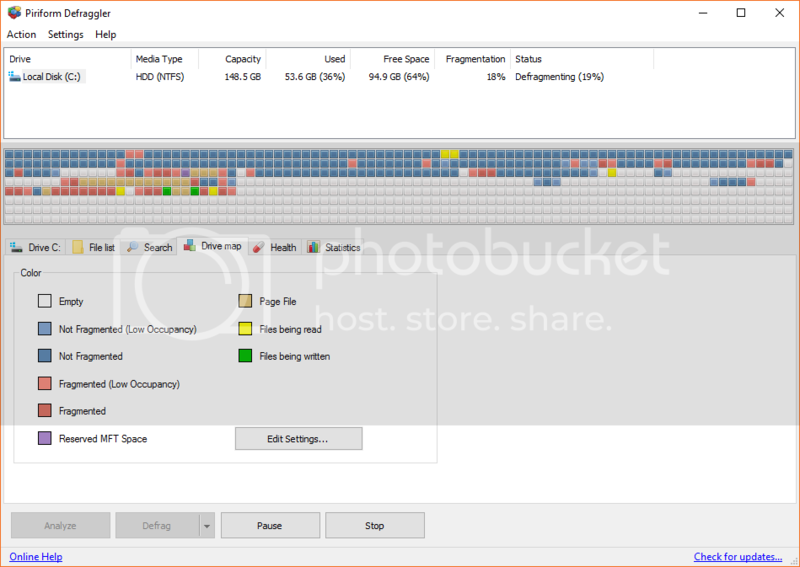 A few weeks ago Microsoft reneged on 15 Gig of free space on One Drive. Now they will only cut the 10 G from new account members in 2016! You have until January 31st, 2016 to keep your stuff! And the new Android Microsoft App Store is BIGGER than the Microsoft Store! The new app might not make sense until you realize just how many apps Microsoft has on Android — you can take a spin through the full list here. It’s extensive. It’s almost odd to recall how big a splash bringing Office to Android and iOS once was. I apparently have plenty of time to look at it! Edit Settings button allows the user to change to old style colors or customize their own. The list does not allow file selection or scrolling so I used the scroll bar on right. So far it has been an hour and a half with 1 hour to go at 56% complete. 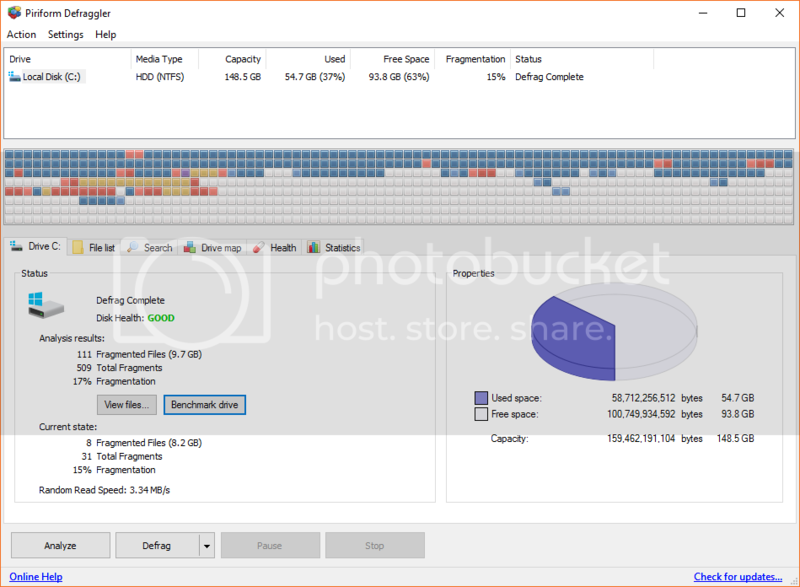 Of 509 fragments, only 31 are left affecting 8 files at 8.2 Gigabytes. 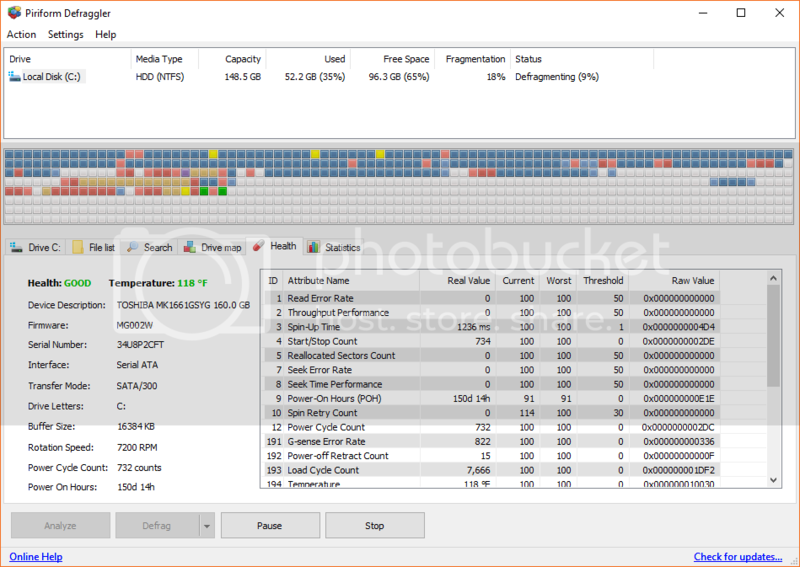 Statistics tab shows a summary with defrag time after first run and allows drive benchmarking. Month drop down box allows reviewing of longer time periods with more runs. When the app is opened, it lists current shows available and clicking on them lists shows. Note: You must still log in to your cable provider with email name and password! Verizon is a PAIN to log into at the AMC web site because it takes you to Verizon. May never go back! 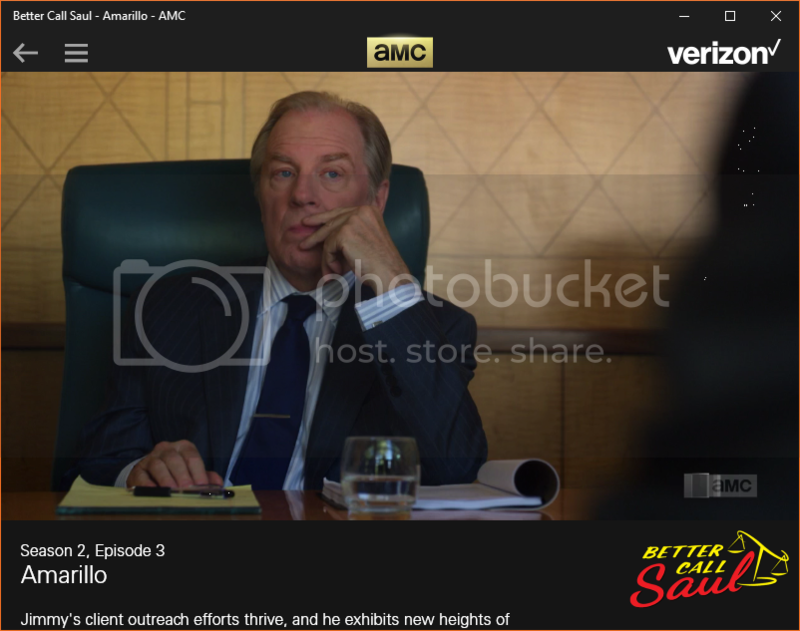 At least this AMC mobile app signs you in within the application. I saw a few complaints about the app crashing, maybe they did not have Windows 10? The full screen view leaves white bars top and bottom. Mouse never hides. Progress bar at bottom (hidden above) allows mouse to set earlier or later position when not in commercials. Commercials must play before going to later parts. Going back skips ads already seen. The list of accounts was PUTRIDLY small so I looked for another app that might care. Microsoft new or old accounts are listed along with the ones shown above. How to add facebook birthdays to One Calendar? Here are the accounts added. Facebook added the Webcal account too. Hmm, apparently Facebook posted the warning so I had to enlarge One Calendar to allow it. 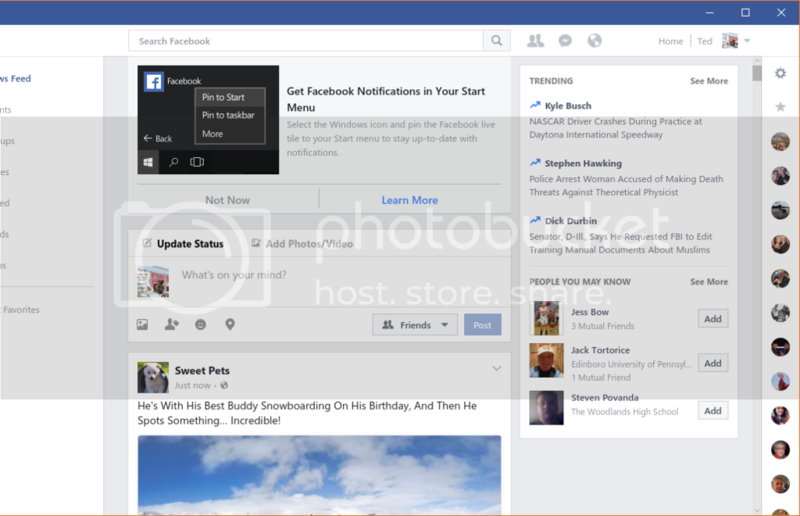 App displays all Facebook birthday notifications for friends and family. Appointments show up on rotating tile in Start menu. Startup nag screens about features or lock screen setup may appear. Otherwise get used to seeing green! Do not Pay! Reinstall it if you already own it! 1) CBS News app posts lots of news in Action Center that never plays! 2) Notifications HOG the Action Center and seldom run! Took me 10 minutes to upload ONE PHOTO and get the Direct Link. Lots of ways to link! Click right end to copy to clipboard. NO ADS! Images embedded into third-party websites or emails should be wrapped in links back to the corresponding HTML pages at our site. Embedding images without such a link is not allowed. The outgoing link should lead the user directly to our web page without any interstitial pages or interruptions. Automatic/programmatic uploads are not allowed. If you need image storage for your app, please use Amazon S3 or Google Cloud Storage. Violators may be hunted down and banned. 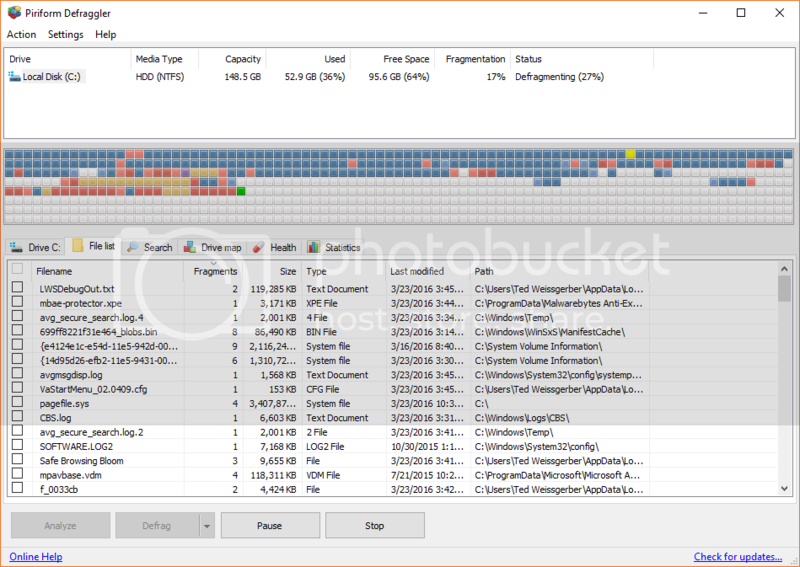 Click Open Image from File to upload the saved screenshots in a folder you designate. Removed CBS News App AGAIN! Syncing takes over 5 minutes with 5 errors and 3 appointments missing. 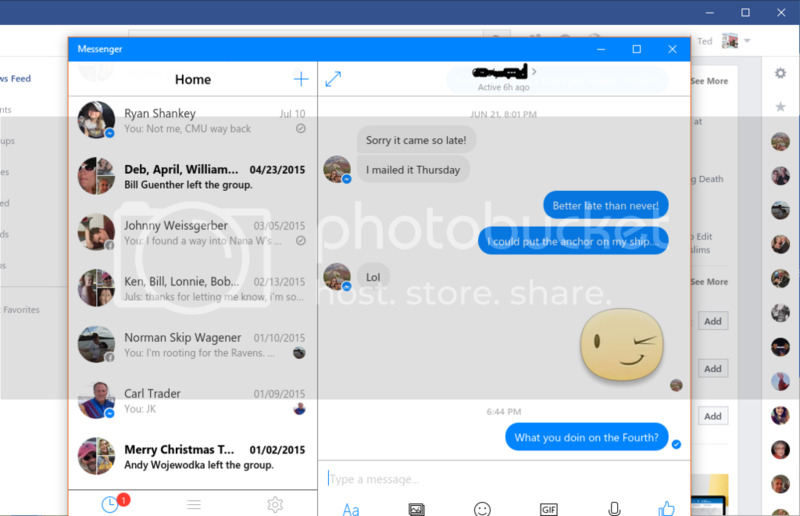 So I removed my Outlook.com account (Windows) from app and reinstalled it. The Facebook and Webcal accounts are necessary to get Facebook birthdays. The MS Calendar is even worse! No Facebook accounts even listed. Also had problems uploading GIF pictures created with PrintKey 2000. 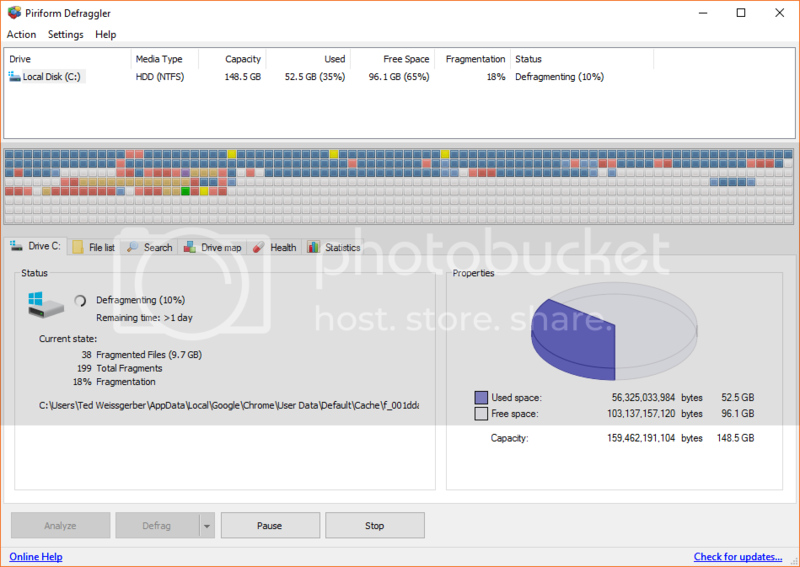 Photobucket seems to upload pictures faster, even with annoying popups. The FIRST thing you are greeted with is a full screen popup ad...I WILL NEVER PAY to get rid to them!